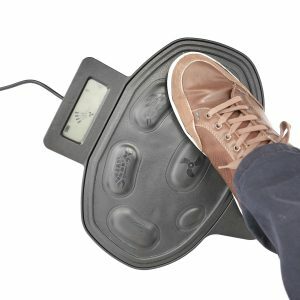 Wired Foot Controller compatible with Cayman B and Cayman T Models. 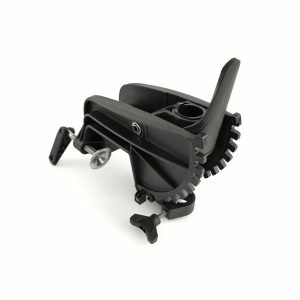 Control the Cayman Outboard using foot control only. 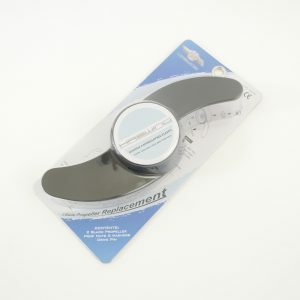 Quick Release Bracket compatible with Cayman B. 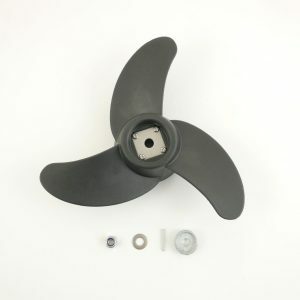 Convenient to fix and remove bow mount motors for storage. 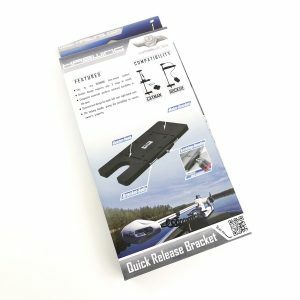 Has a locking handle to secure outboard with a pad lock. 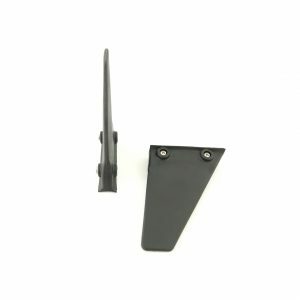 Replacement transom mounting bracket set for Osapian 30/40/55 Lbs Models. 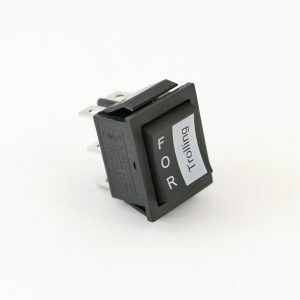 Replacement forward/reverse 5 speed switch for Osapian models 30/40/55. 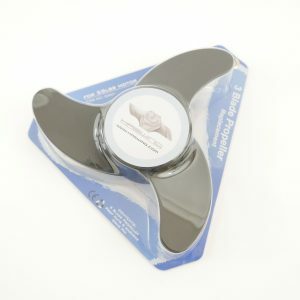 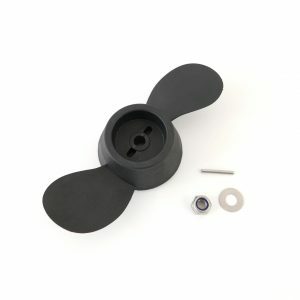 Replacement Propeller for W20 Kayak Pro Trolling Motor. 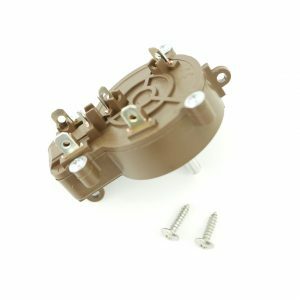 Replacement Forward/Reverse switch for W20 Kayak Pro Trolling Motor. 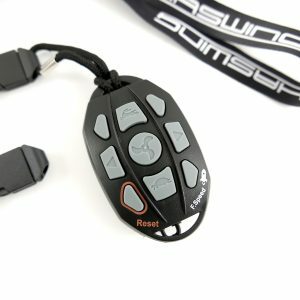 Wireless Controller Compatible with Cayman B and Cayman T Electric Outboards. 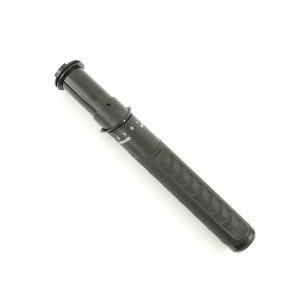 Replacement handle for Osapian models 30/40/55.